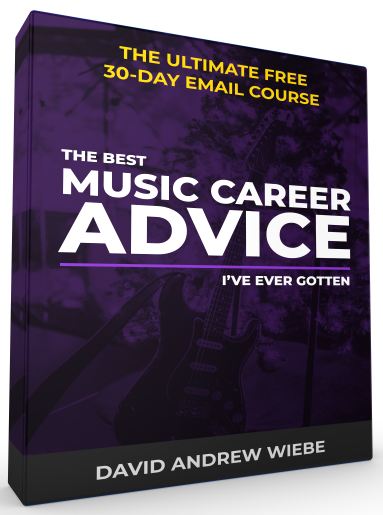 Music entrepreneurship courses are beginning to pop up in more colleges and universities. 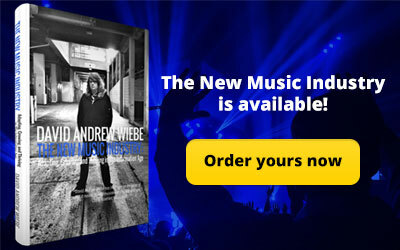 But with that also comes some important questions, such as what is music entrepreneurship and why does it matter? 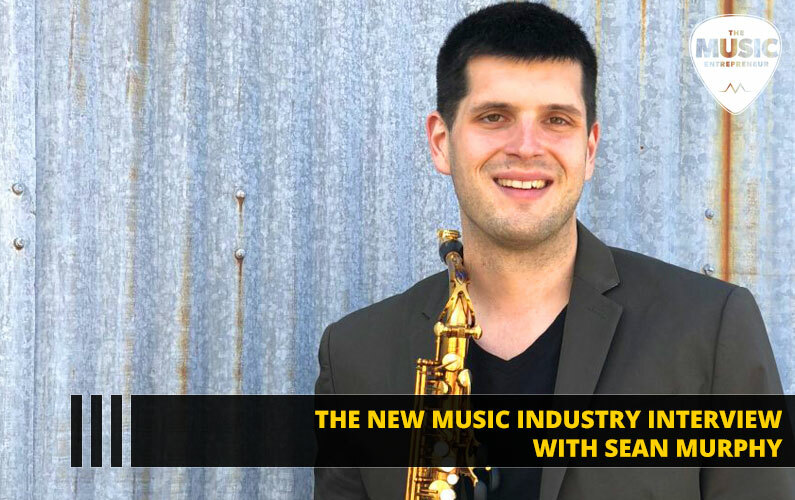 In this episode of The New Music Industry Podcast, Assistant Professor of Arts Management and Entrepreneurship at Baldwin Wallace University and owner of Murphy Music Press Publishing Sean brings some much-needed insight to these important questions. 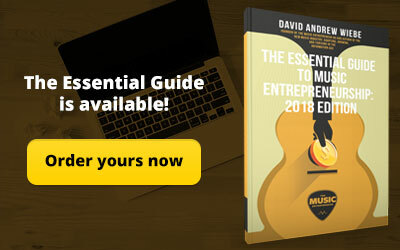 00:28 – What is the definition of music entrepreneurship? 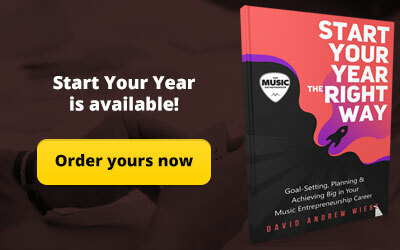 02:13 – What sort of qualities would you be looking for in a music entrepreneur? 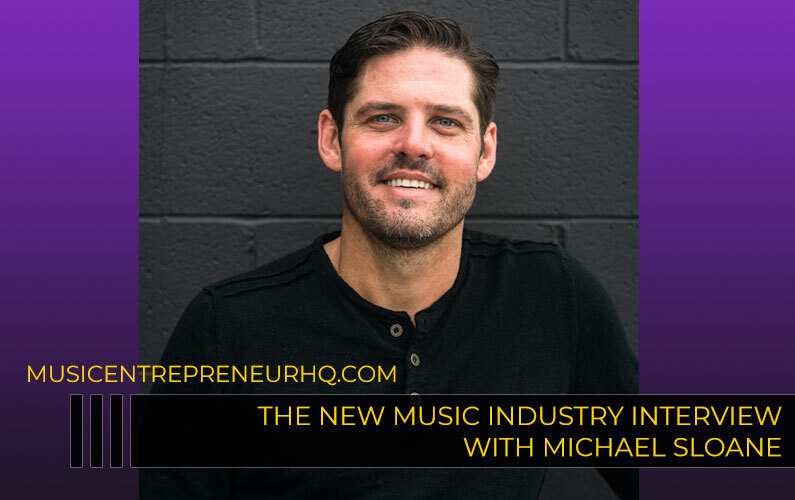 05:26 – Why is music entrepreneurship important? 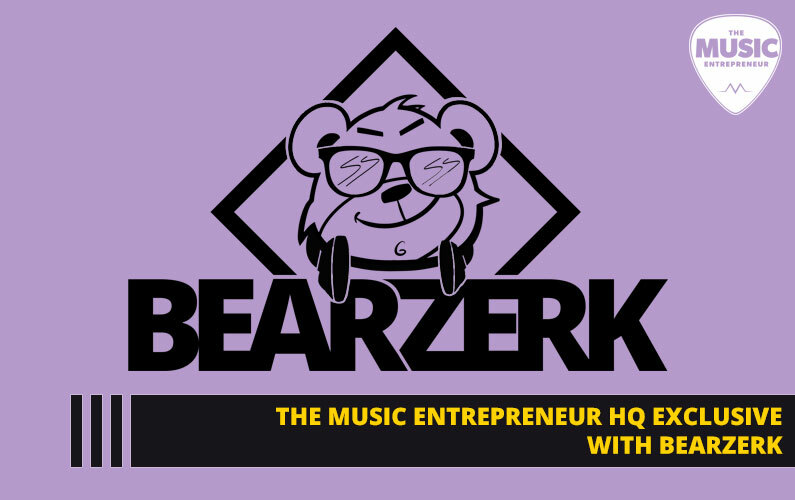 09:46 – Why are you passionate about music entrepreneurship? 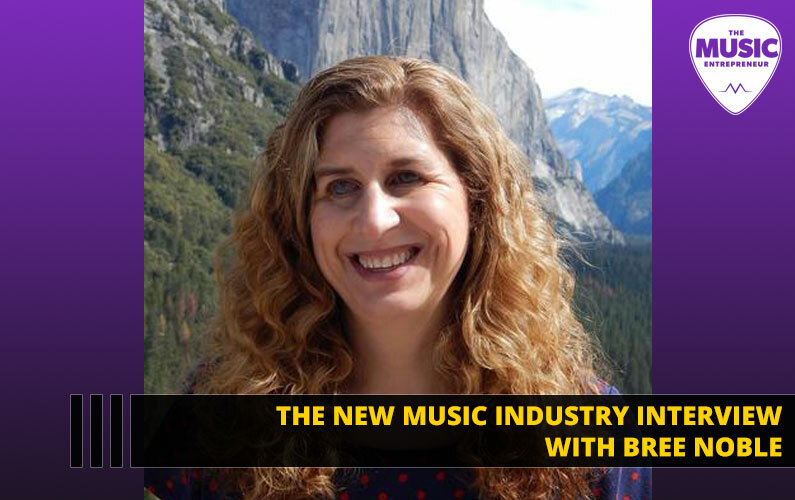 12:46 – Why hasn’t music publishing adapted to the needs of composers? 16:07 – How did you end up at Baldwin Wallace University? 17:59 – What is it like to live in Ohio? 19:27 – Employment and music entrepreneurship? 24:24 – What kinds of freelancing opportunities are available today? 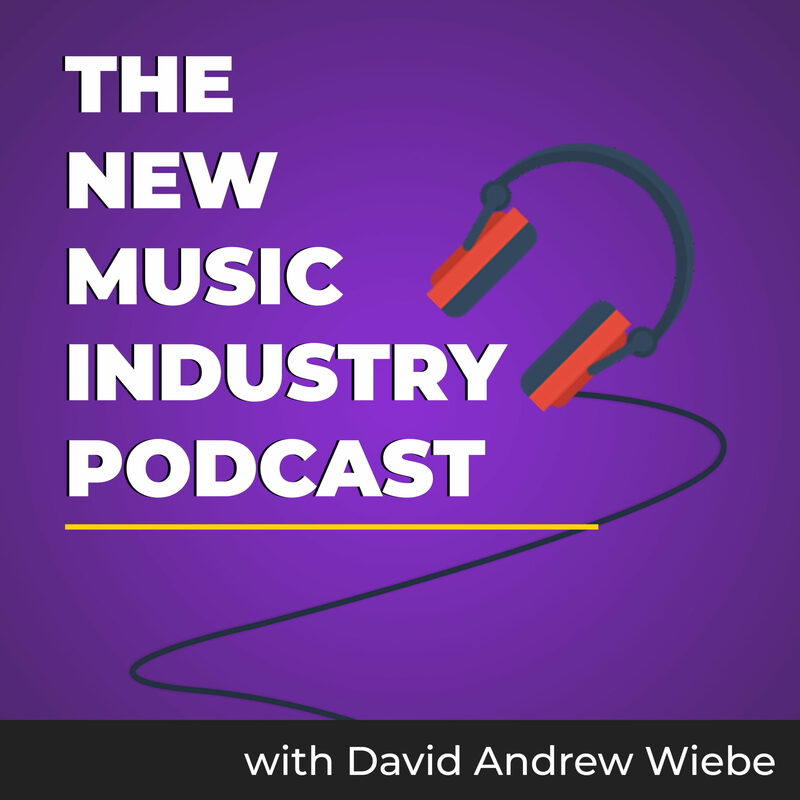 29:06 – How do musicians make money today? 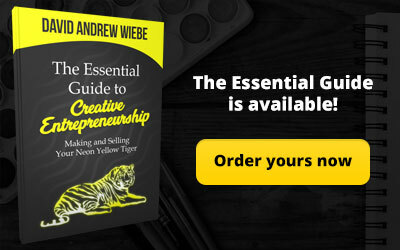 35:29 – What are some of the biggest challenges you’ve encountered as an entrepreneur? 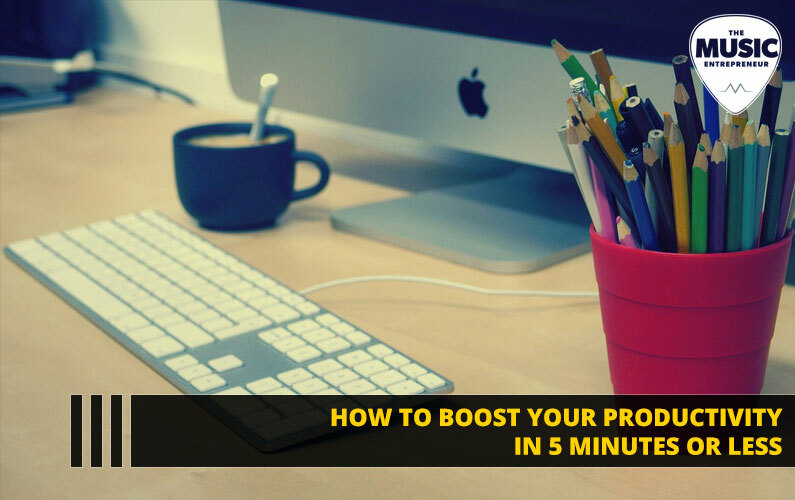 38:57 – What are some of the biggest victories you’ve experienced as an entrepreneur? 42:08 – Are there any books that have inspired and helped you on your journey? 43:52 – Is there anything else I should have asked?